MedVet offers exciting year-round opportunities to reach your audience with sponsorship packages. We invite you to sponsor one (or more) MedVet events listed below. 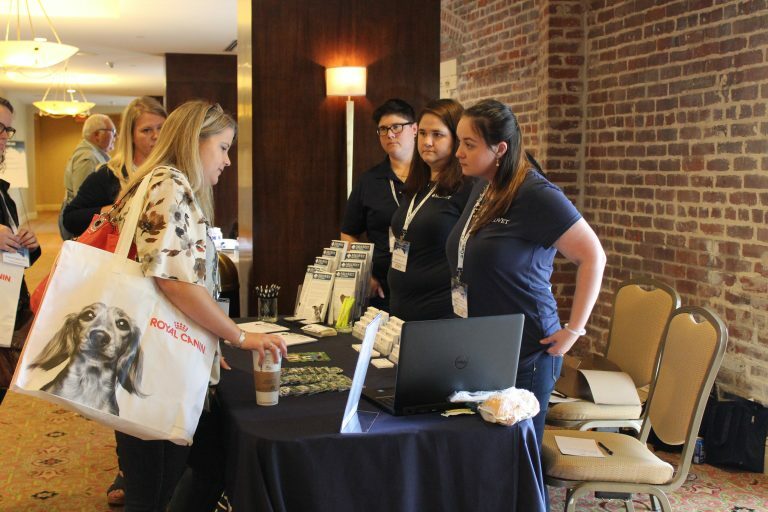 As a sponsor, you’ll gain access to decision-making members of the veterinary community, including practice owners, veterinarians, practice managers, and technicians. You’ll gain a professional, and often intimate, forum through which to share information about your products and services. You’ll also have the opportunity to network with our doctors, specialists, and leadership. In all cases, our events draw fantastic engagement. Such success is directly attributed to the quality of our content and detailed execution of our events. We also attribute our success to the involvement you, our valued partners, and your sponsorship, which helps us deliver an exceptional experience to every attendee. 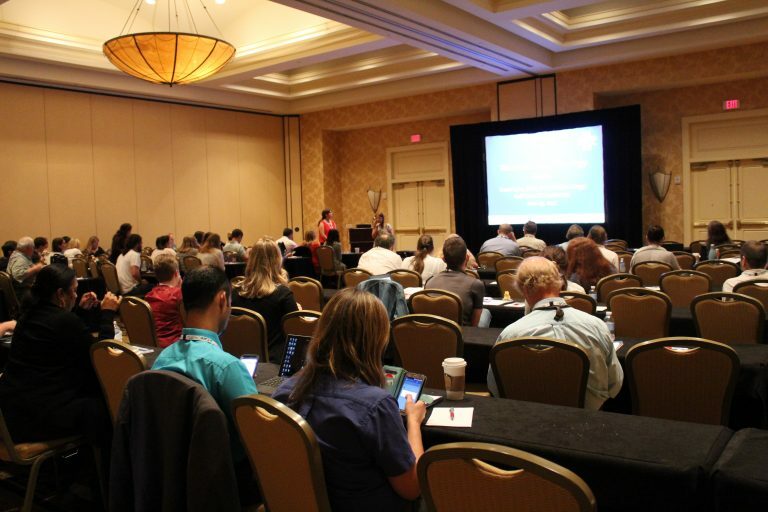 MedVet hosts the only full-day, multi-track continuing education event available for free for veterinarians, technicians, and practice managers. Our speakers are recognized for excellence in veterinary medicine and courses range from traditional lectures to hands-on labs. Our unique Practice Management track is not found anywhere else. MedVet conferences are currently being held in five MedVet regions including Chicago, New Orleans, Dallas, Indianapolis, and Southwest Ohio. MedVet conferences offer exceptional value with hundreds of attendees and customized sponsorship opportunities. MedVet has a 30-year legacy of providing the highest quality year-round continuing education to veterinary healthcare professionals. On an annual basis, MedVet provides more than 300 hours of RACE-approved educational content delivered by the industry’s best and brightest to veterinarians, technicians, and practice managers. These continuing education events are free to attendees and are either held on-site at one of our hospitals or at a convenient, centrally-located location. 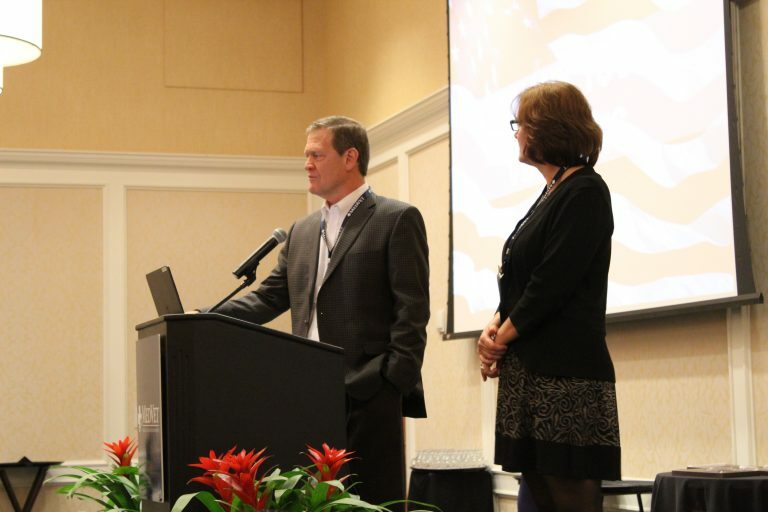 Join us November 15 & 16 for the 7th Annual MedVet Leadership Summit. This unique event offers veterinary-related companies the opportunity to directly connect with decision-making leaders from across the country representing all MedVet locations, further instilling a sense of your company’s mission and the products and services available to more than 200 of MedVet’s healthcare team, support services, and leadership team. To learn more about sponsorship opportunities, please contact our Marketing Operations Program Manager, Tami Adcock at tami.adcock@medvet.com.